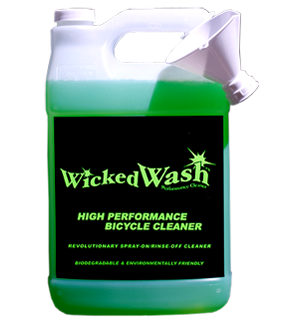 WICKED WASH ISN’T YOUR TYPICAL CLEANER, IT IS THE CLEANER! 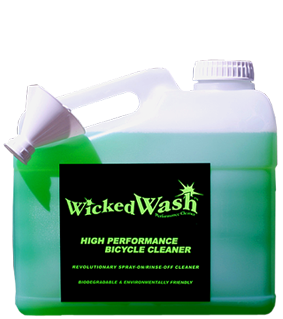 Find Wicked Wash at your local store or buy online. Our revolutionary formula was designed to clean the muddiest and dirtiest bikes without attacking grease, oil, or harming delicate parts. 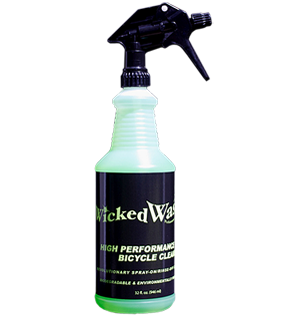 Simply spray Wicked Wash™ on and hose it off with amazing results.  Wicked Wash™ does not contain petroleum, alcohol, or citrus. It is safe to spray on EVERYTHING ! 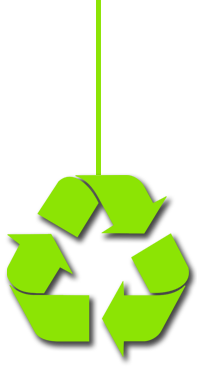 It can be used on all bicycle materials such as carbon, steel, aluminum, titanium, and plastic. 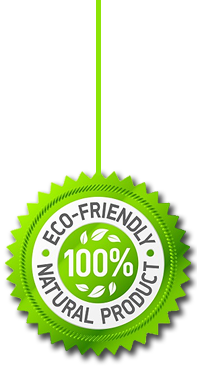 It does not contaminate disc brake pads or rotors and will not degrease your drivetrain or dry our your seals. Try it and you will be amazed at how much time is saved cleaning your bike. Now get out and RIDE!